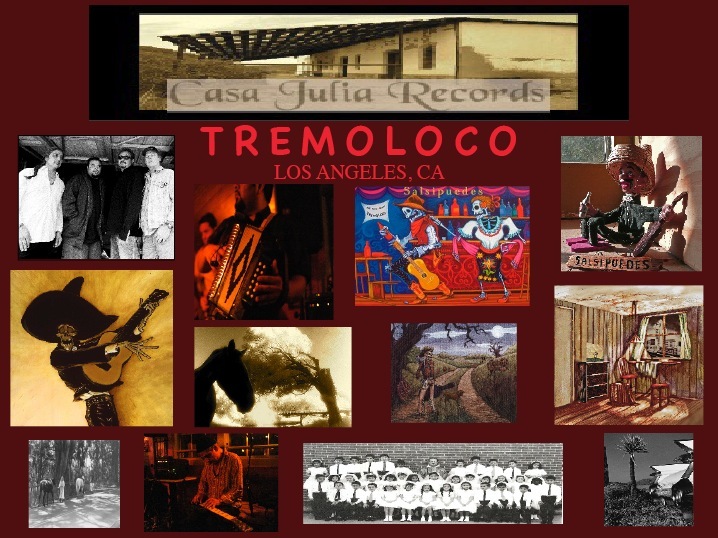 tremolocos.com – "Cantina Music, Gulf Coast Roots, Sonoran Gothic Folk, Tex-Mexican Americana"
Tremoloco is an eclectic roots band who have been described as Sonoran Gothic Folk, Gulf Coast roots and Tex-Mexican-Americana. They simply refer to it as “CANTINA MUSIC”. 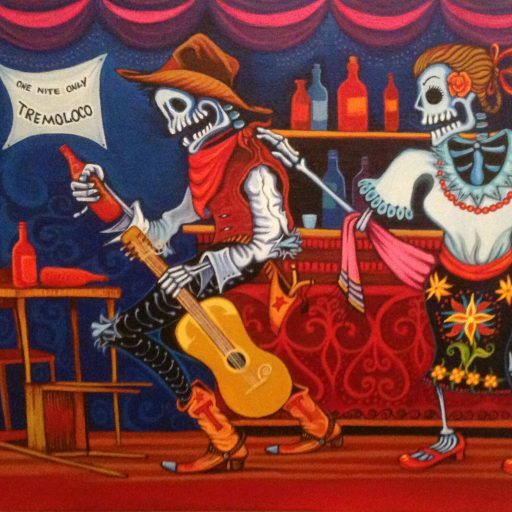 “Mexican groove and swing: The Los Angeles/Houston band Tremoloco play a singular blend of Mexican and American roots music, delivering original songs in Spanish and English that draw on a promiscuously diverse array of musical traditions. Encompassing Nashville twang and Louisiana bayou grooves, New Orleans R&B, Delta blues, rancheros, cumbias and Tex-Mex romps, the band’s recently released fourth album “Deseo” paints a series of vivid, dance-inducing portraits, sometimes humorous, sometimes historical, and always well-crafted. 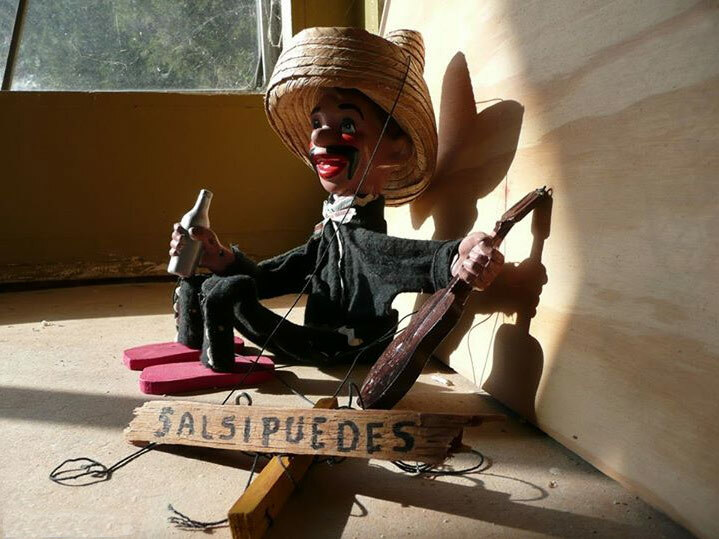 With Tony Zamora on vocals and guitar, Roberto Rodriguez III on accordion and vocals, Dean “Ernesto” Catania on upright bass and drummer Ivan Elizondo, Tremoloco features a veteran cast of players with an impressive roster of credits. 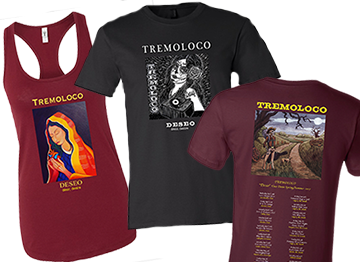 Their 4th release “Deseo” available as of 2017 continues in this tradition with another stellar version of the band including alumni of Leonard Cohen, Dolly Parton, Freddy fender, Keith Richards, Shelby Lynne, Dave Alvin, Dwight Yoakam and Billy Joe Shaver among many others. So browse around, you can listen (lyrics are posted) along with photos, watch our videos, read the reviews and follow links to our other sites. Please leave us a message if you like. We can’t thank y’all enough for the kind words and support.